Pete is the founding partner at P6 Aviation. He started flying in 1999 and flew the EMB145 at American Eagle from 2006-2012 as both Captain and First Officer. In addition, Pete has been an active flight instructor since 2004 and has over 7000 hours of total flight time, with 4500 in multi-engine turbine aircraft. Pete holds an MBA from Columbia University. He is married with two kids and lives in New York City. Johnny is a partner at P6 Aviation. He began flying in 1996 and has been a Cirrus owner and flight instructor since 2006. 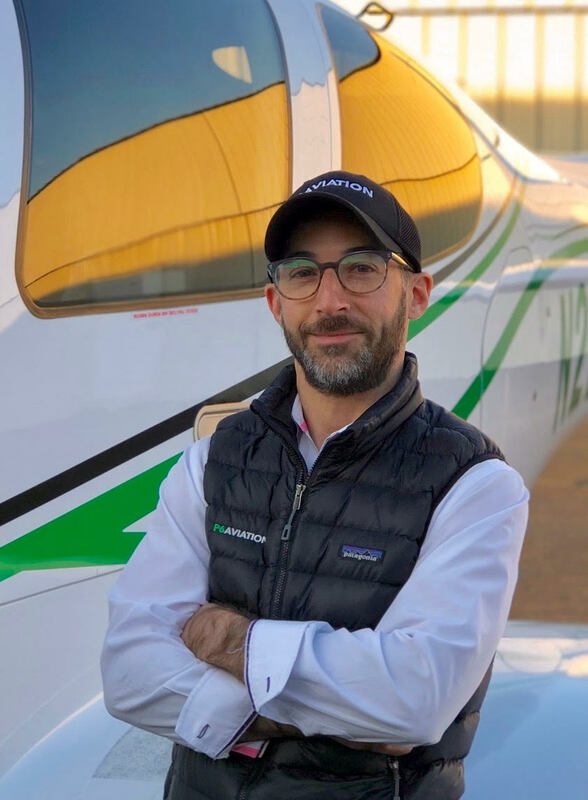 His love of aviation got him a job at a regional carrier where he flew the Beech 1900D and Saab 340 throughout New England and Texas. A successful entrepreneur, Johnny has been an active real estate developer in New York City since the 1980’s. His name is etched in stone atop a 4 story building that he built at 203 E 7th Street. He has always felt that people should do something in life that they are proud of — flying and building are two ways that he has expressed that.